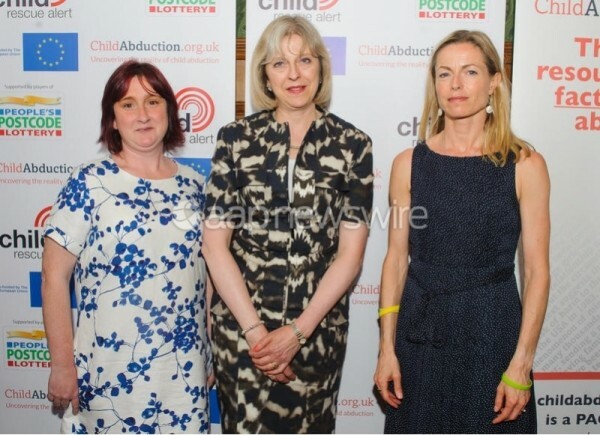 Launch of the new Child Rescue Alert system and a new Child Abduction Hub, at the House of Lords, in Westminster, central London. 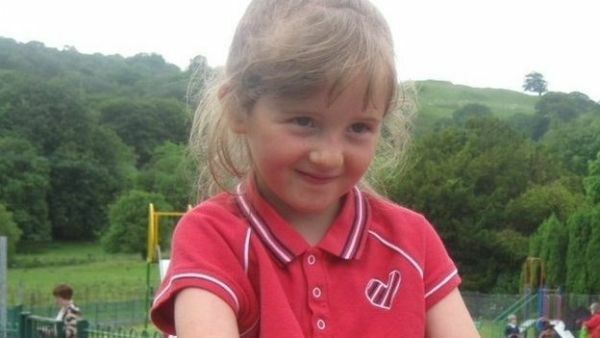 Coral Jones, whose daughter April was abducted in October 2012 and Kate McCann, mother of missing Madeleine, unveiled a new digital billboard campaign yesterday, urging the public to sign up to receive Child Rescue Alerts, ahead of the launch of the enhanced system on International Missing Children’s Day (25 May). 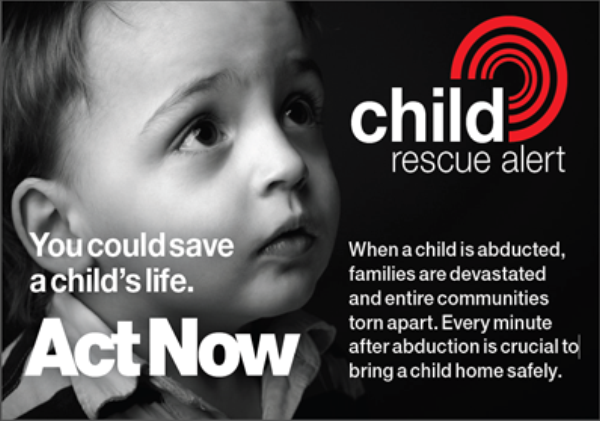 The enhanced Child Rescue Alert system will issue alerts via email and text message at the touch of a button when a child has disappeared and their life is at risk. 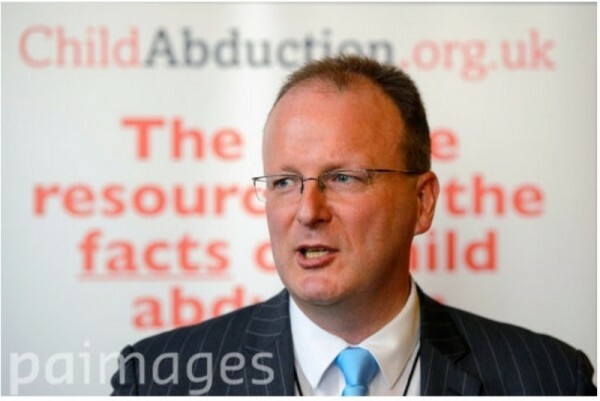 It is the responsibility of the National Crime Agency, in partnership with the charity Missing People, plus technology company Groupcall Limited. 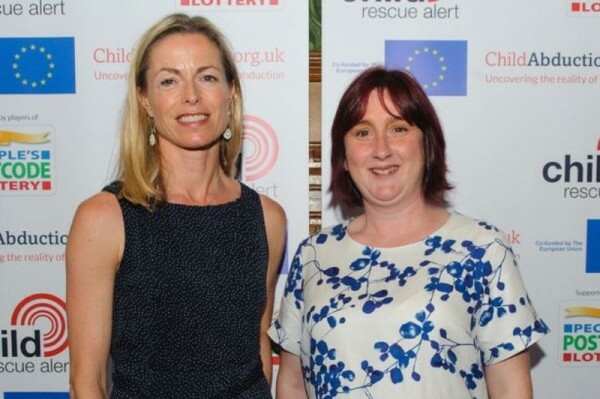 "I am so relieved that this new Child Rescue Alert system has been created. 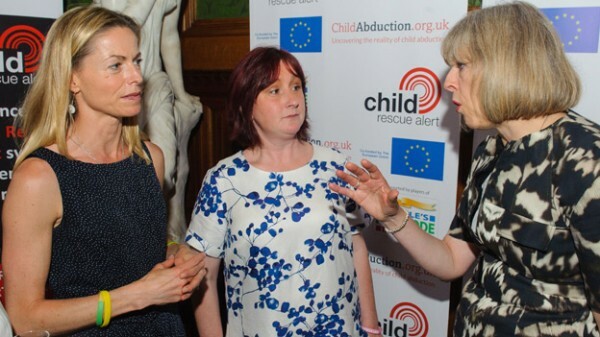 The search for my beautiful April ended in tragedy and that is why I want to do everything I can to make sure that the next time a child is taken or in danger we can bring them home safely. 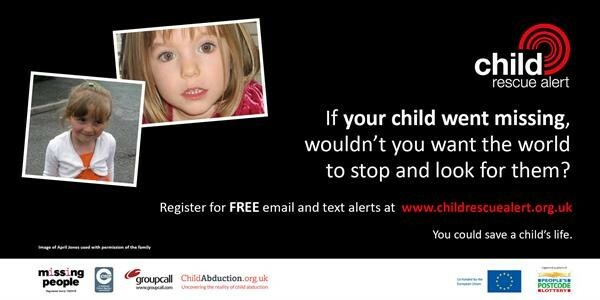 Please, please sign up via www.childrescuealert.org.uk/register so that you can get the alerts sent to your phone. 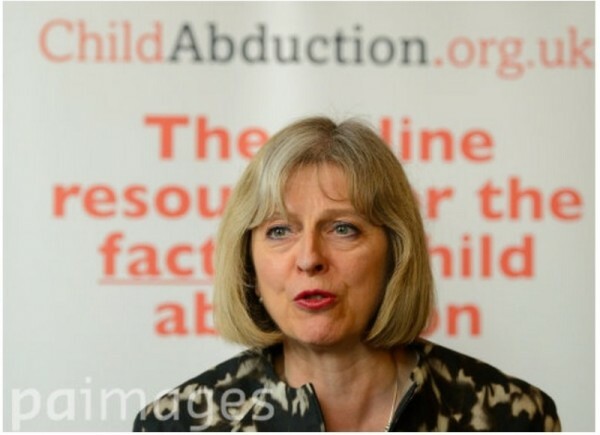 You could save a child's life." 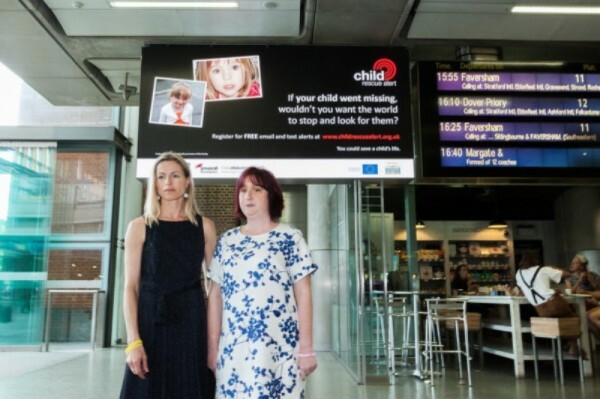 Working with the Outdoor Media Centre, the new ads will be seen on digital billboards at prominent locations around the UK aiming to build on the 25,000 people already signed up to receive the alerts and help achieve the ambitious target of one million sign-ups in the first year.